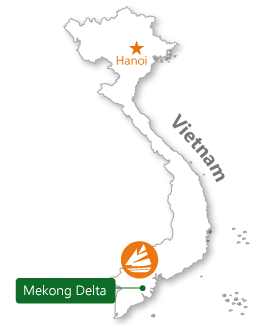 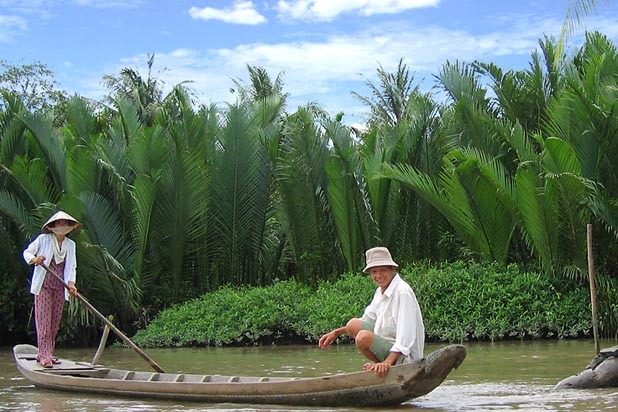 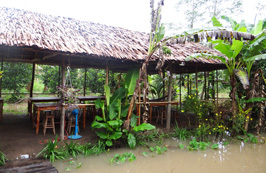 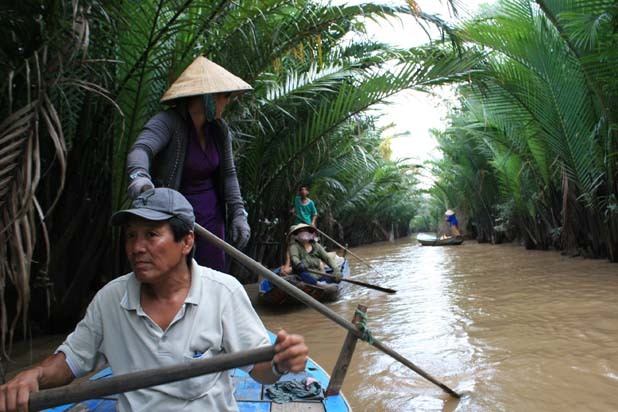 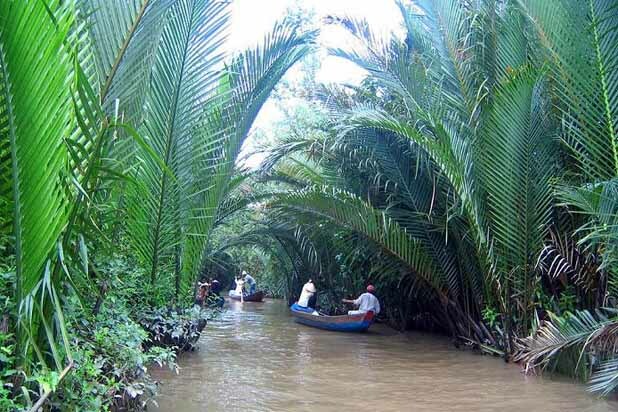 How to get to Mekong Delta ? 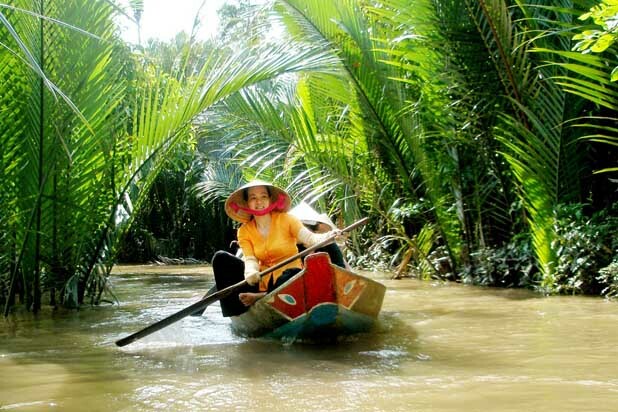 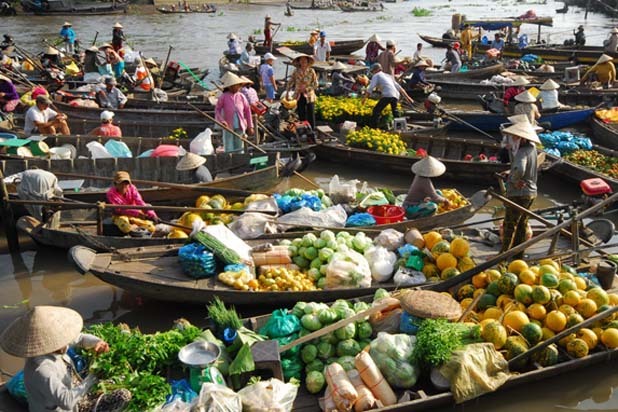 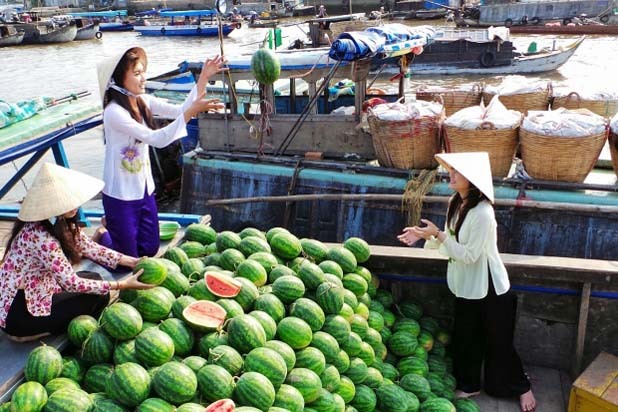 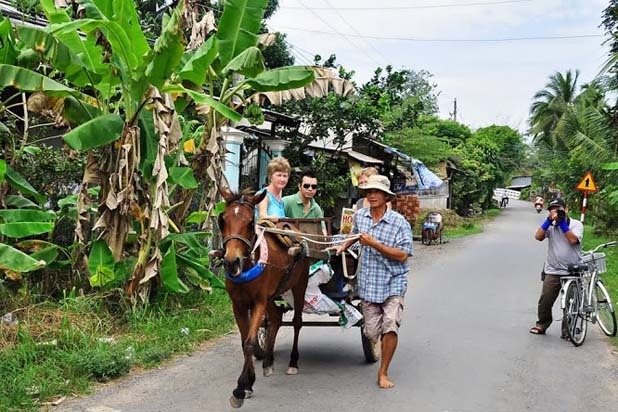 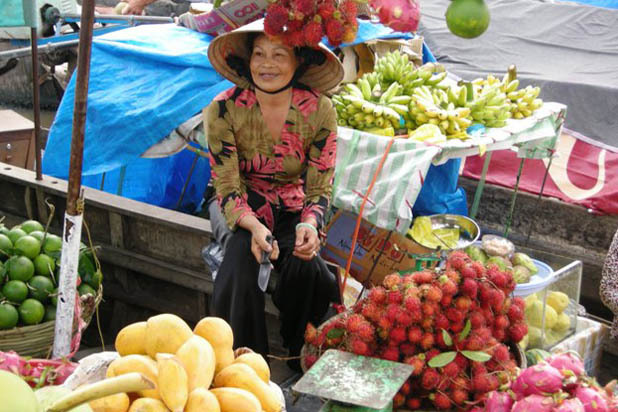 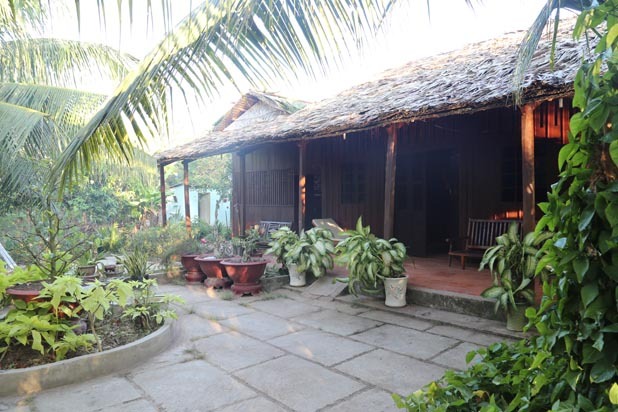 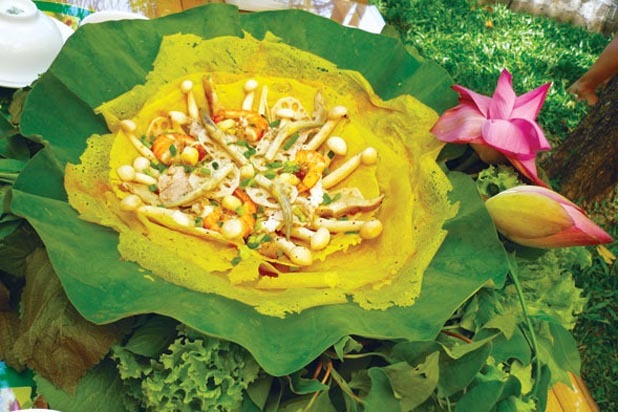 A cruise trip to Mekong Delta should include visits to its quirky villages, luxuriant fruit orchards and vibrant floating markets, a unique cultural feature of the region. 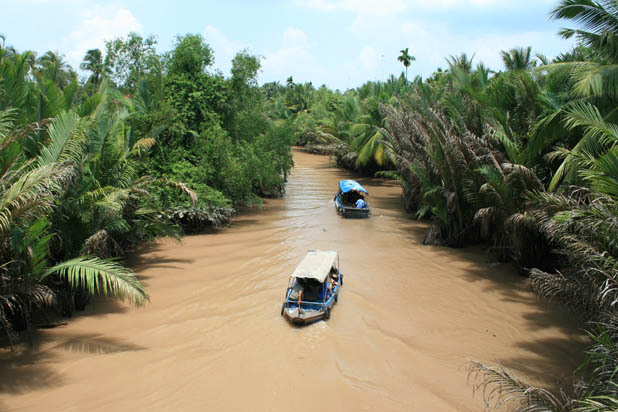 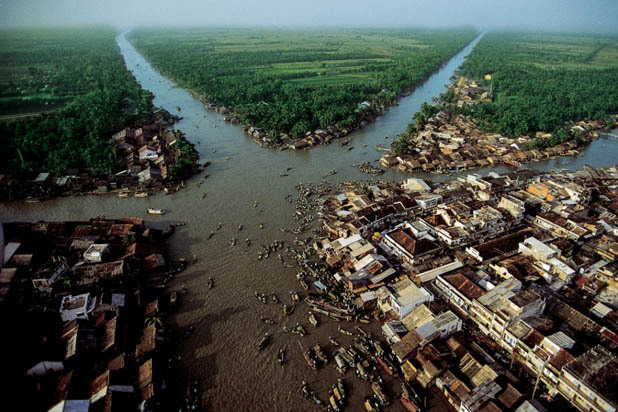 The regions are divided by a multitude of rivers and arroyos connected by delicate bamboo bridge called “Monkey Bridge” or “Cau Khi”. 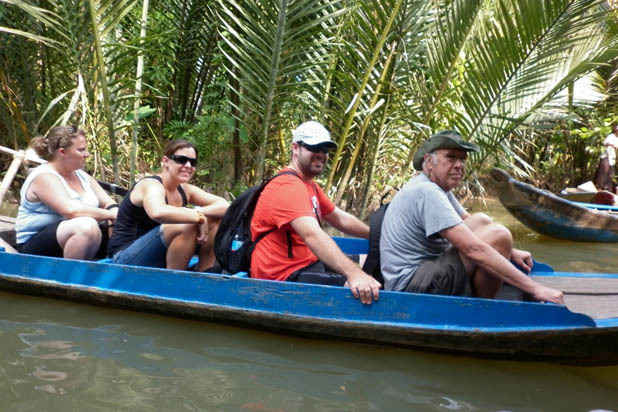 Boating and biking are greatest ways to get in touch deeply with local culture.